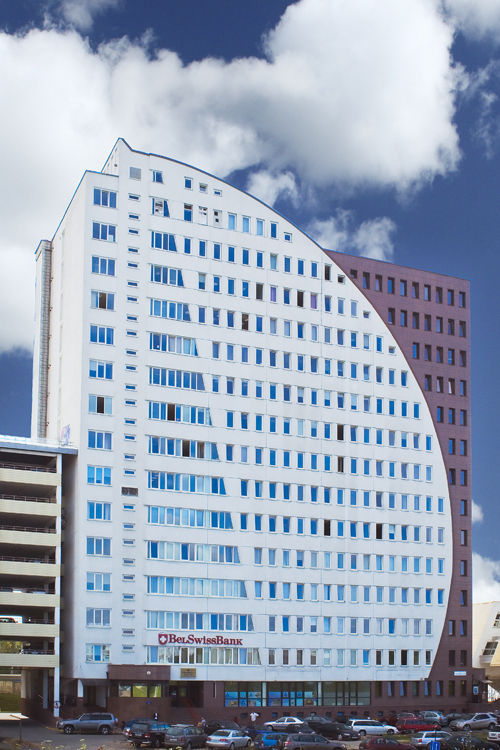 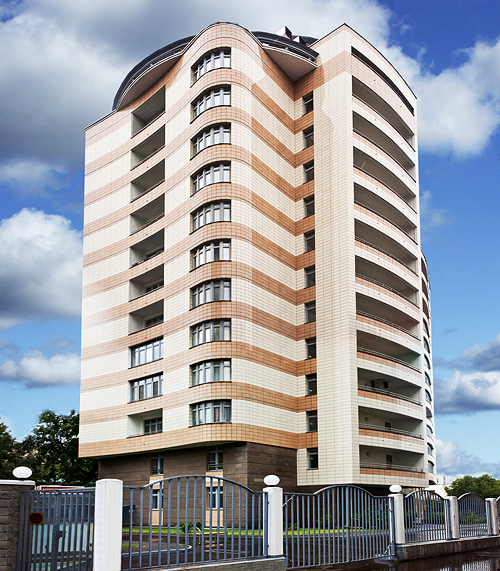 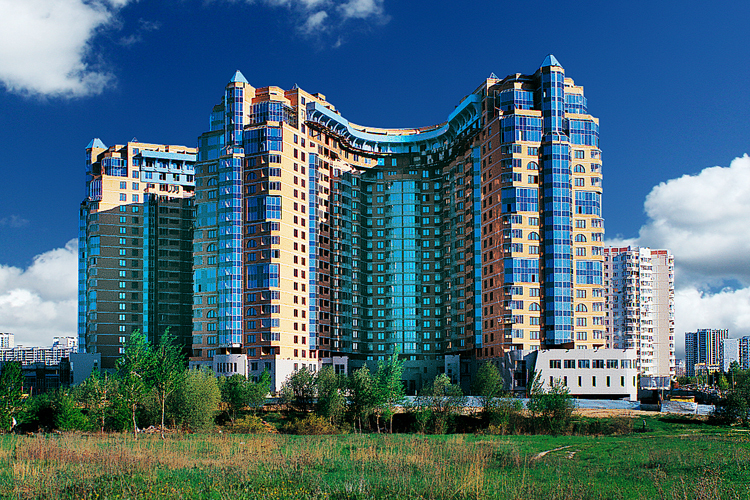 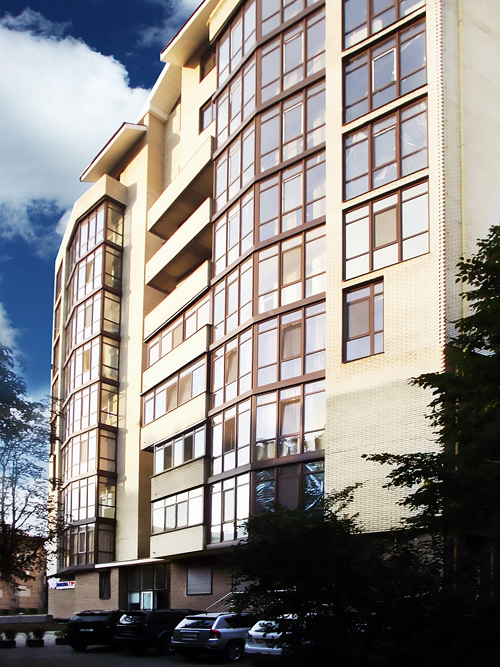 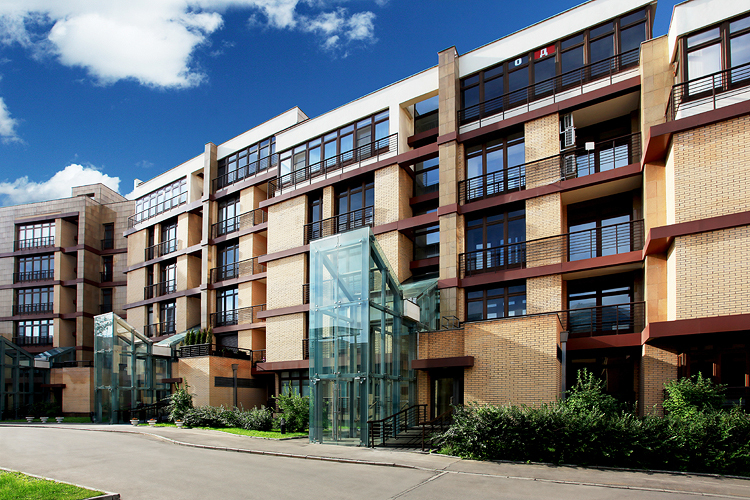 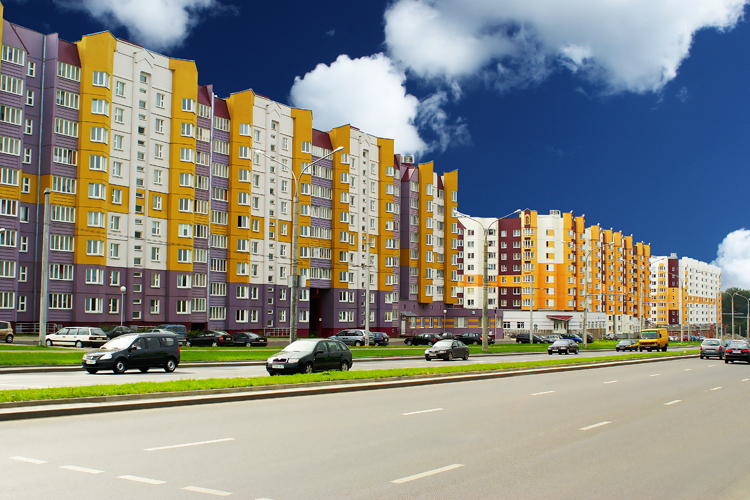 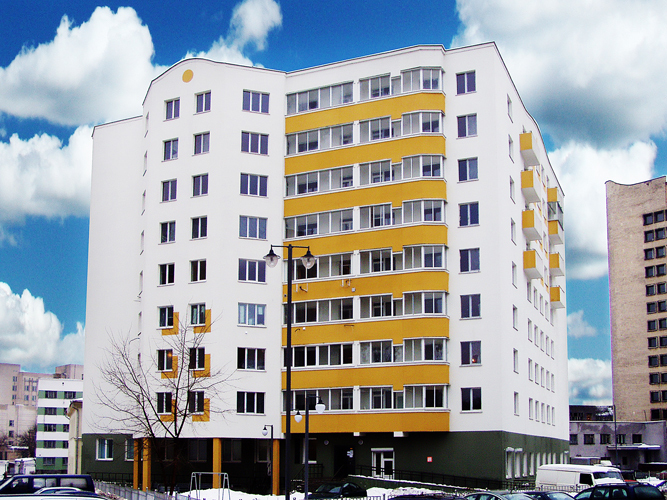 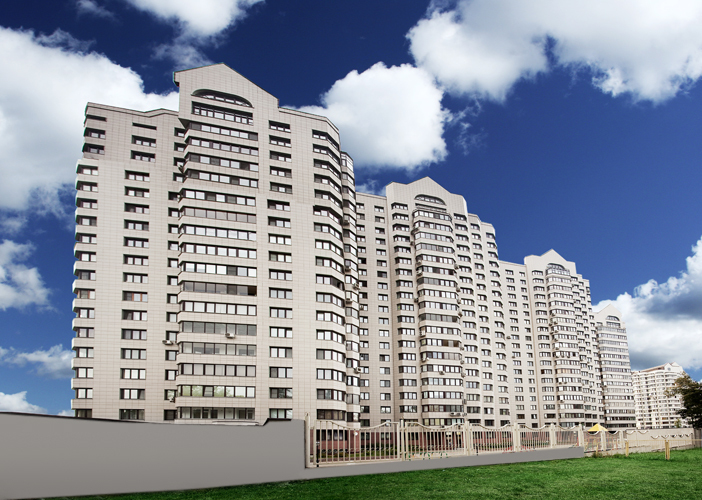 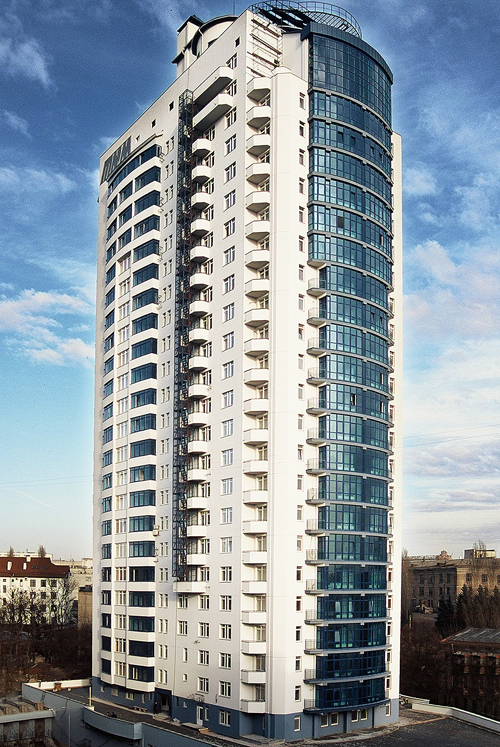 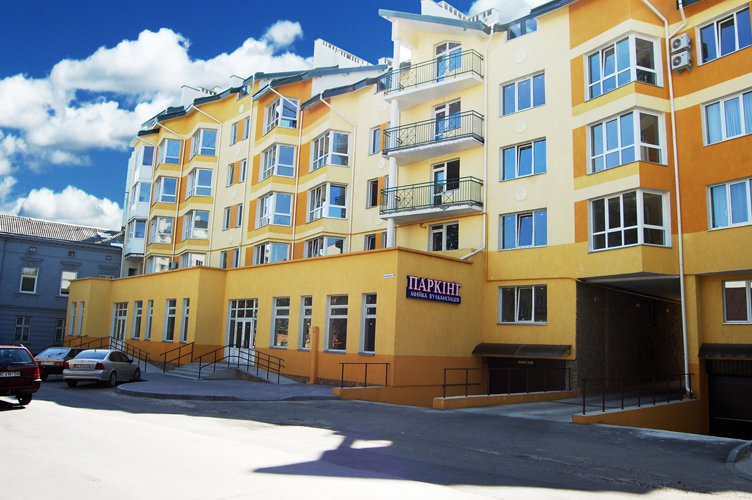 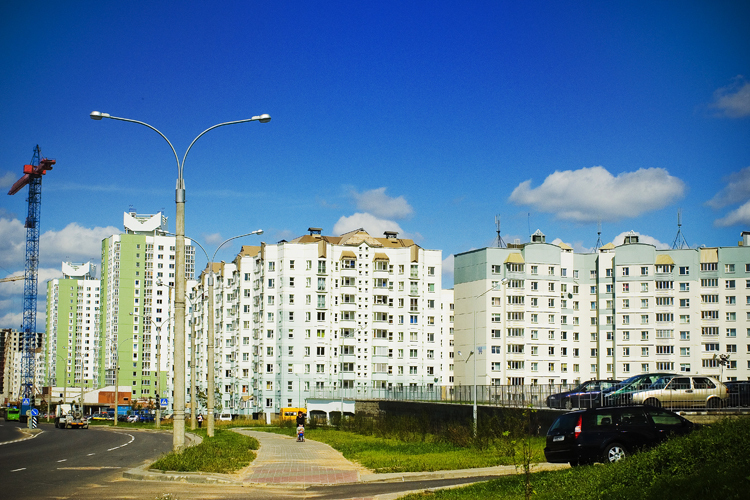 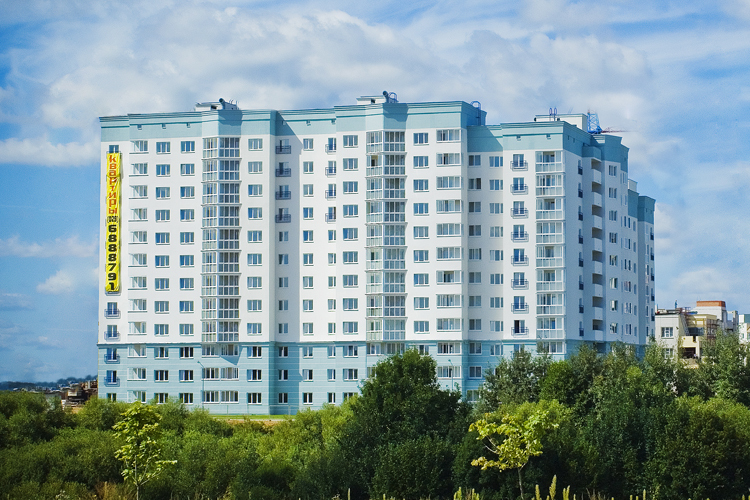 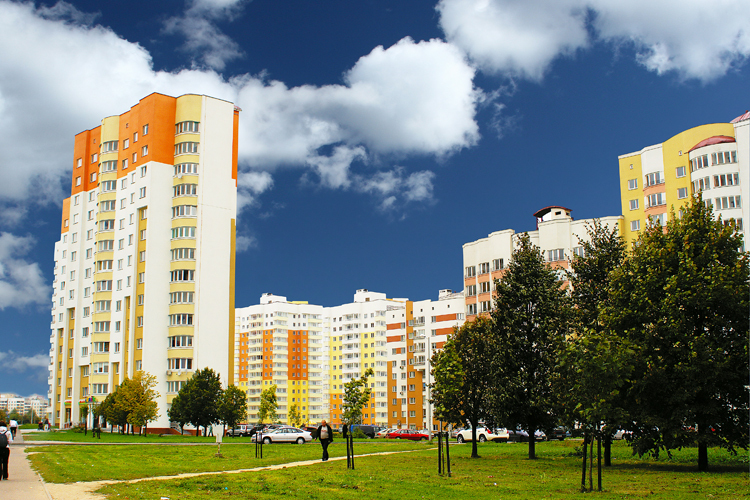 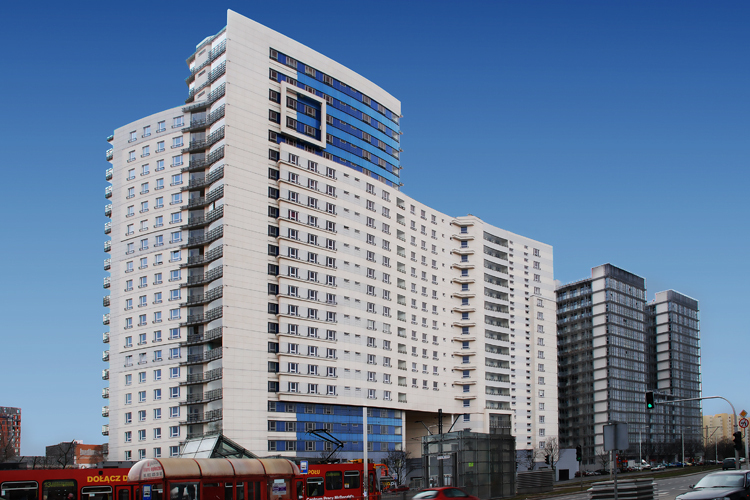 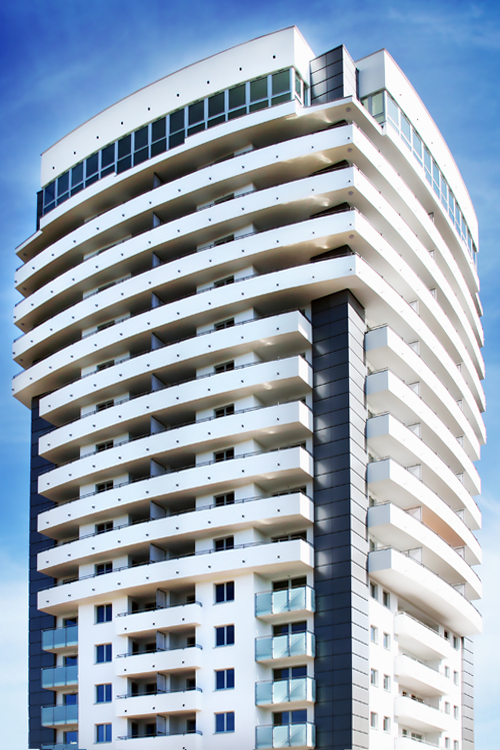 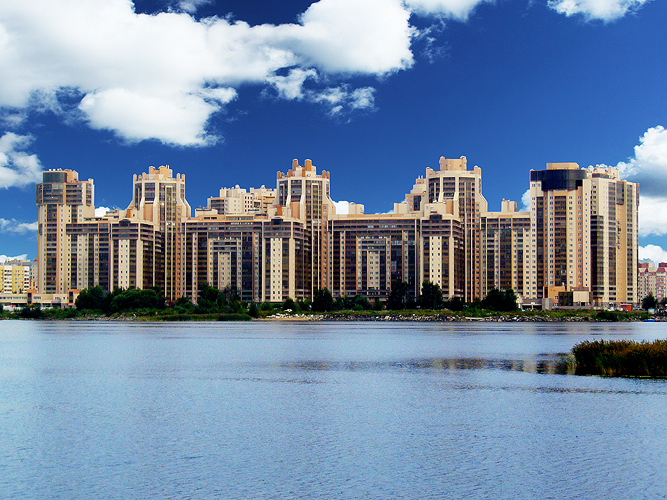 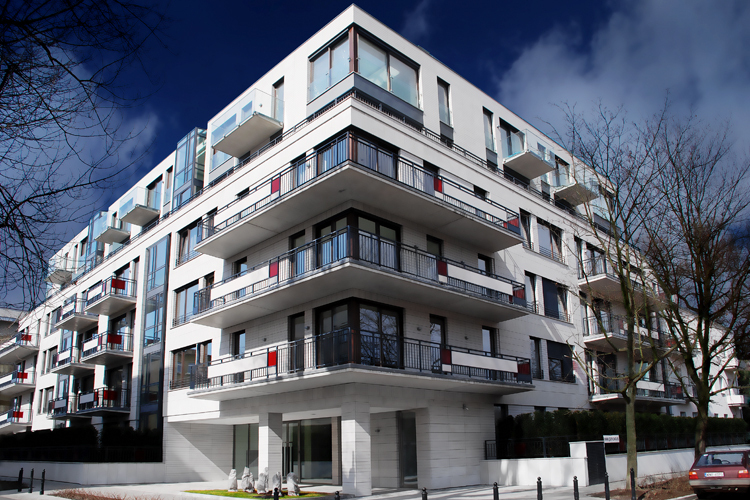 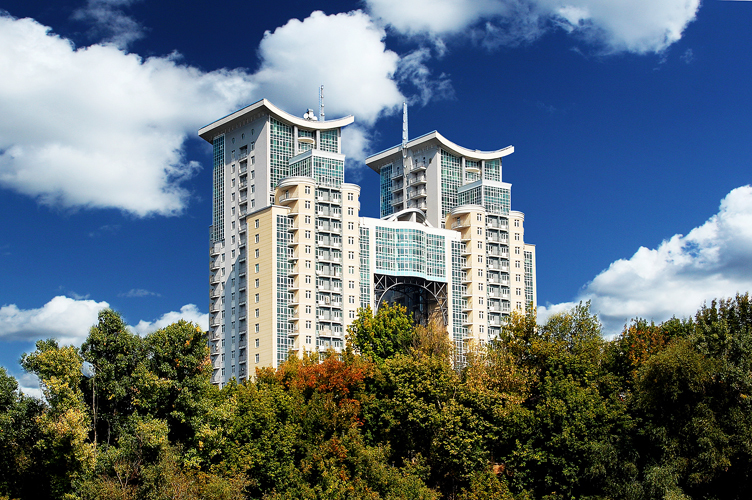 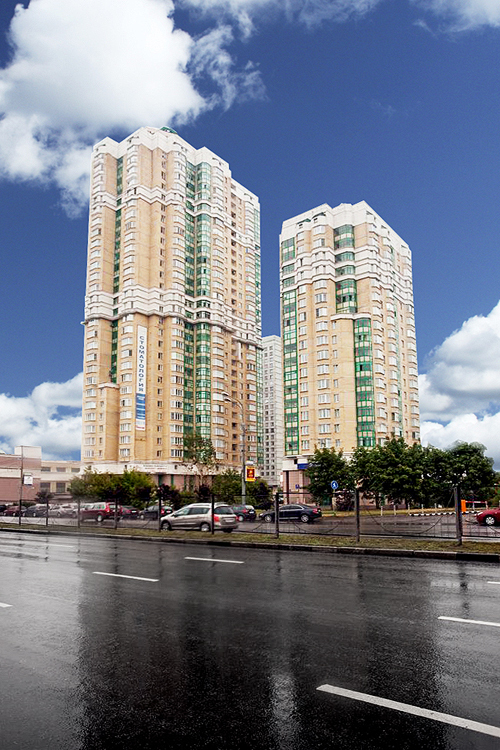 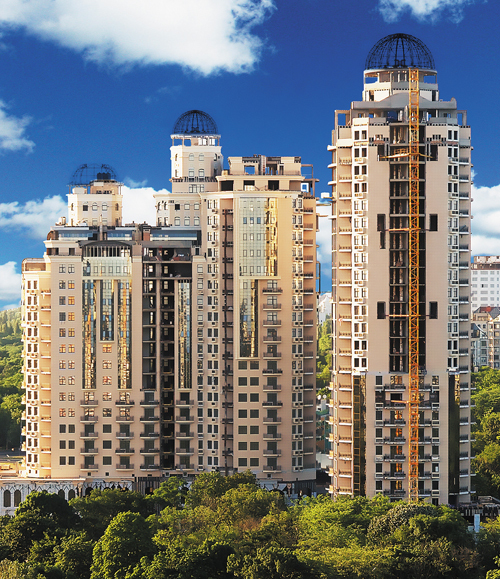 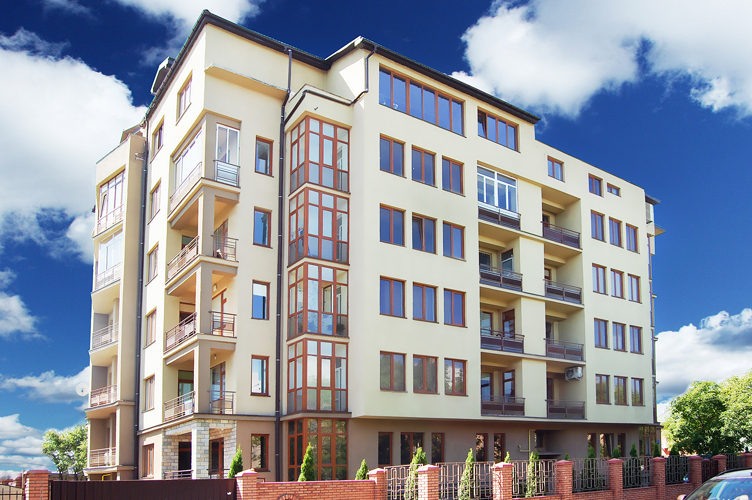 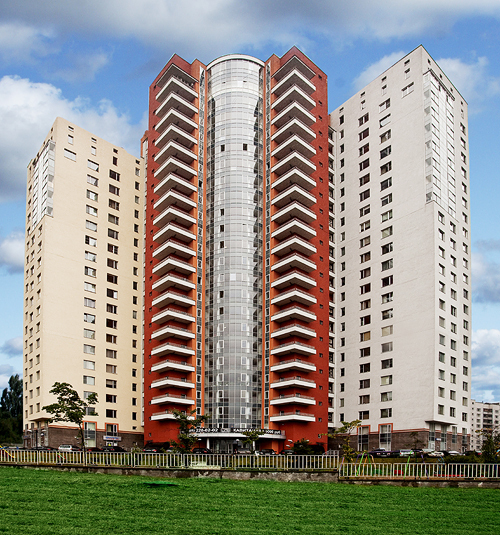 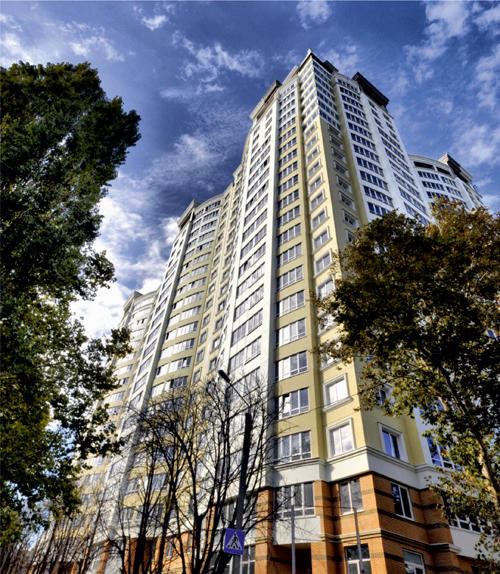 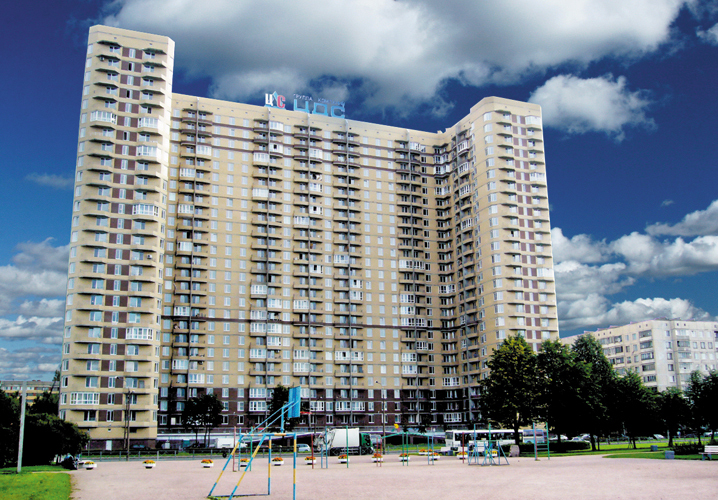 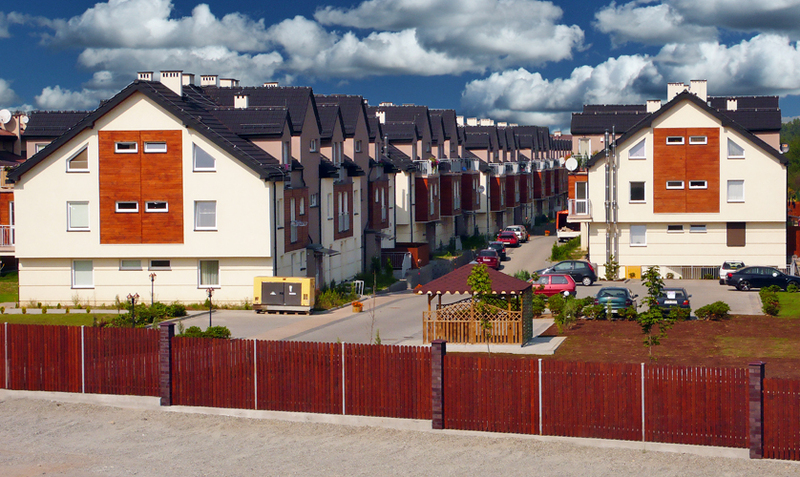 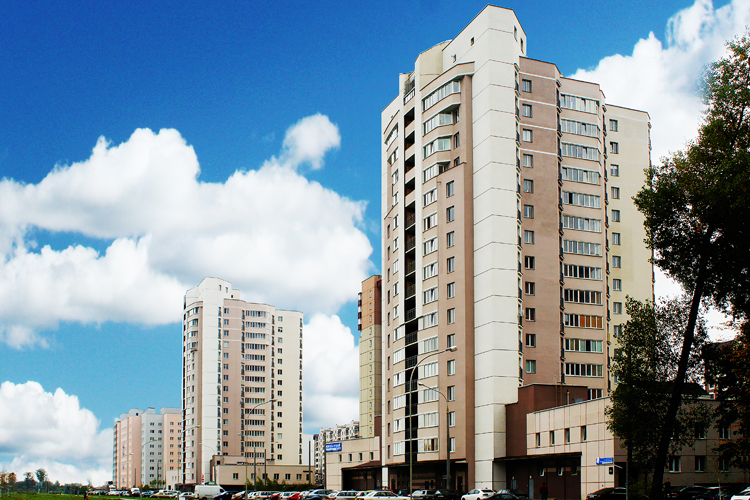 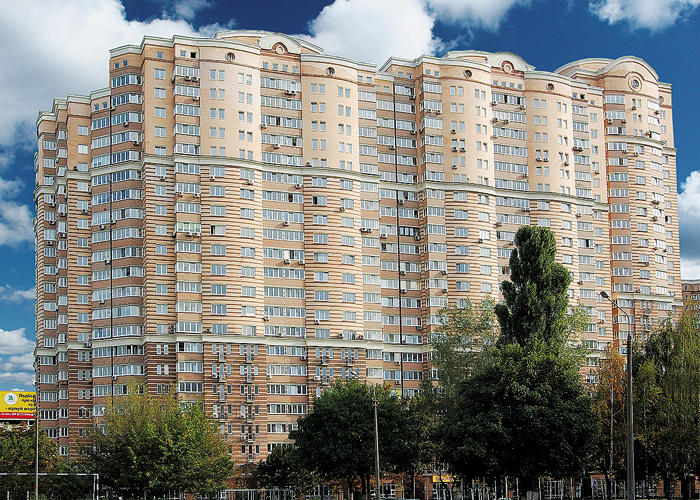 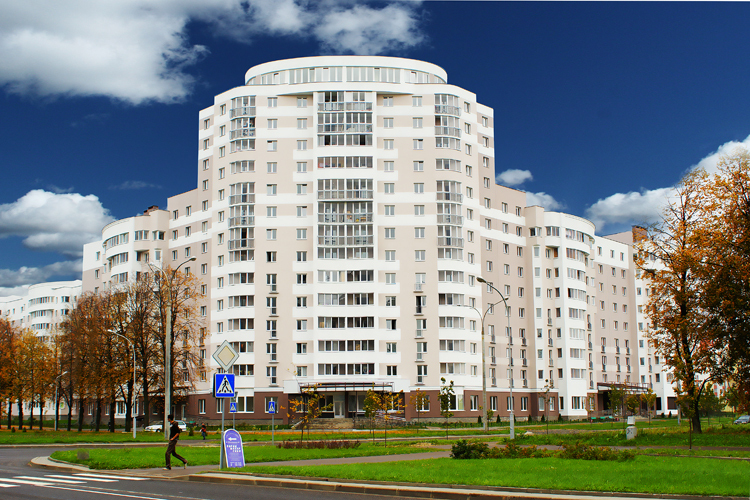 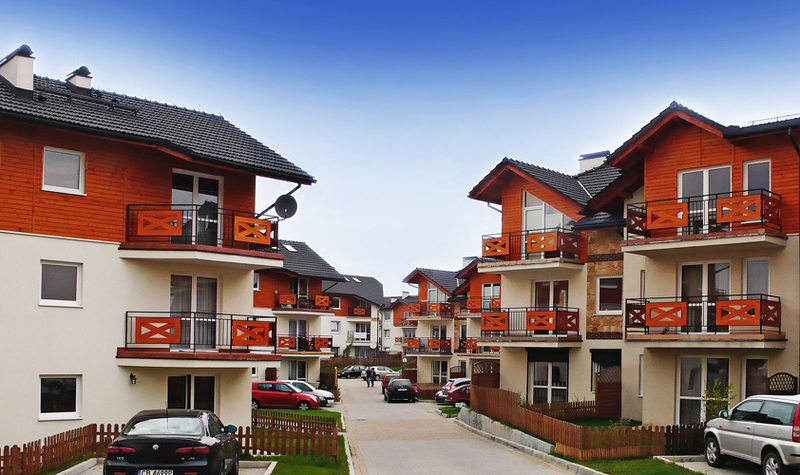 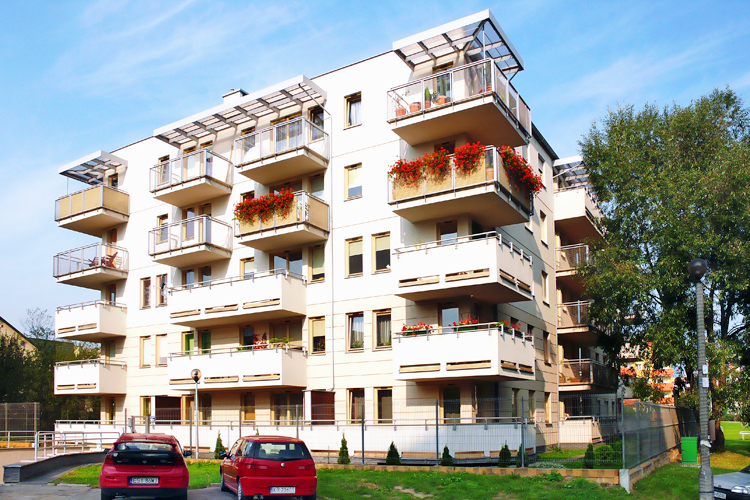 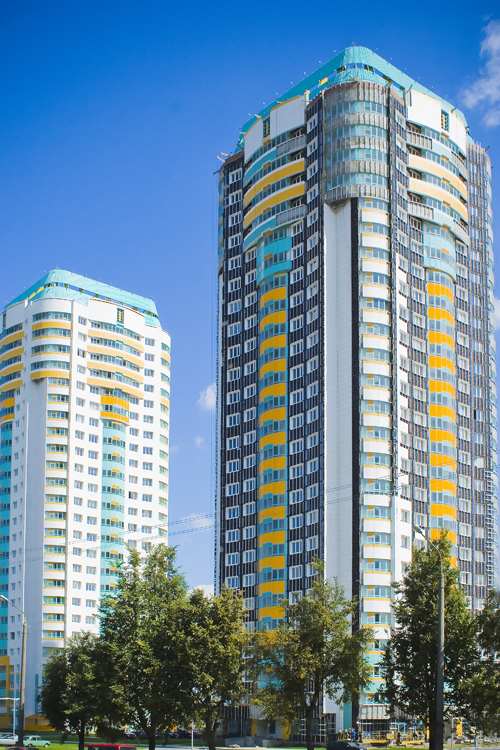 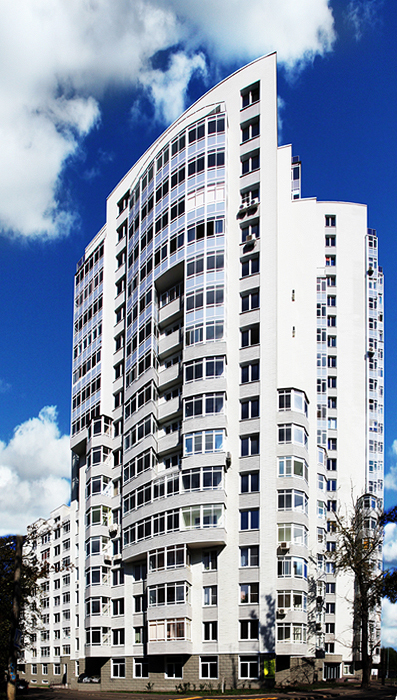 Due to a comprehensive offer of a KAN-therm water supply and heating systems can be laid both in large apartment blocks and one-family houses. 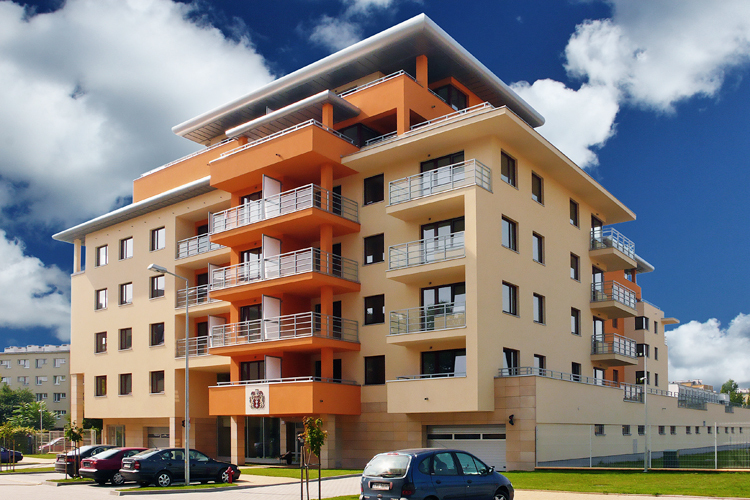 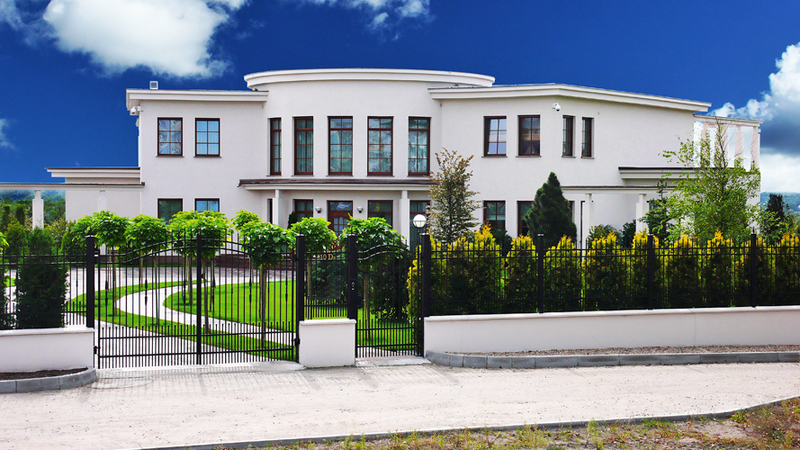 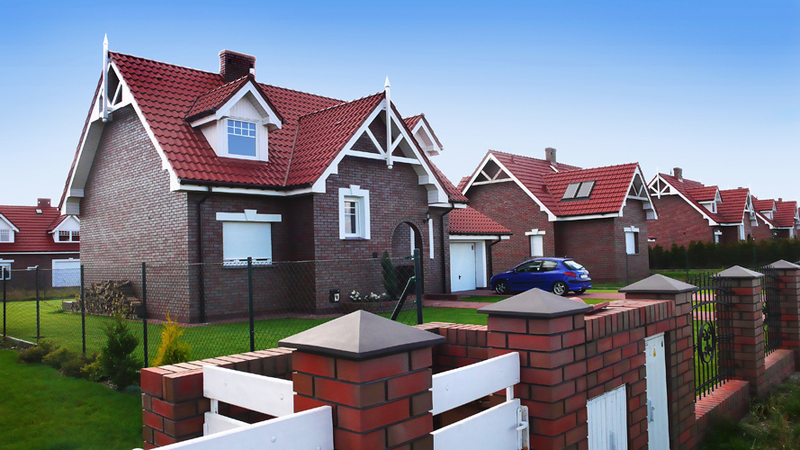 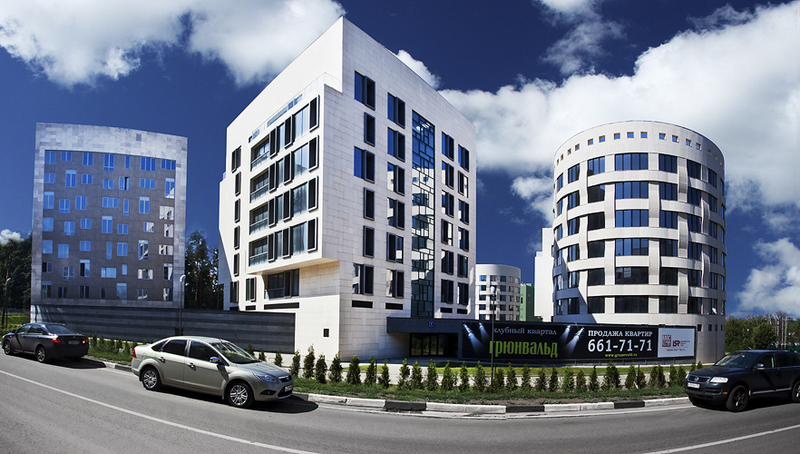 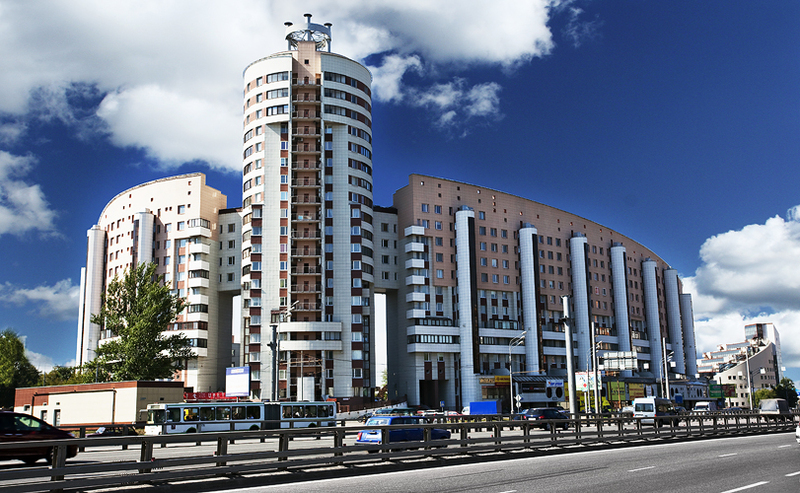 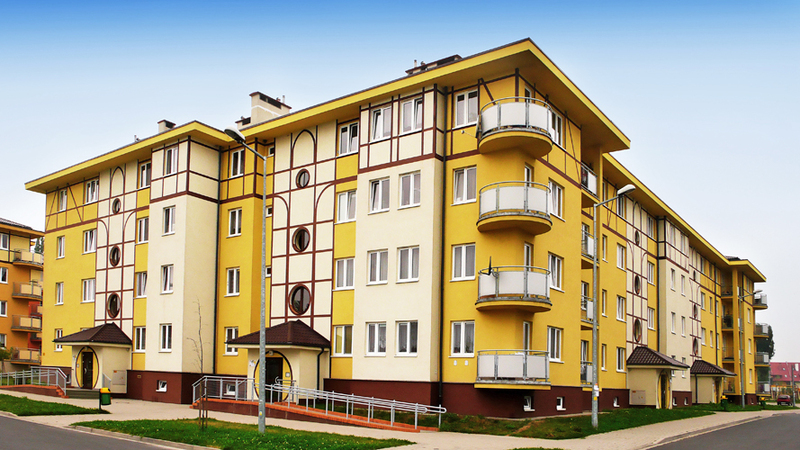 KAN-therm contributions for renovation of residential buildings – replacement of water supply systems and heating systems is worth mentioning. 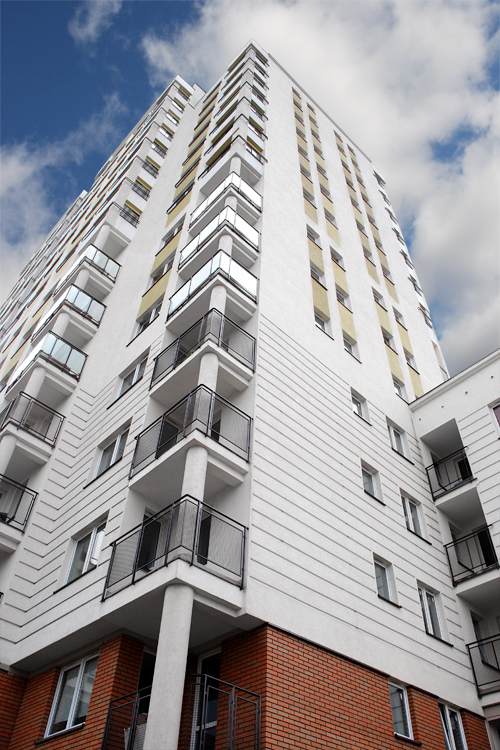 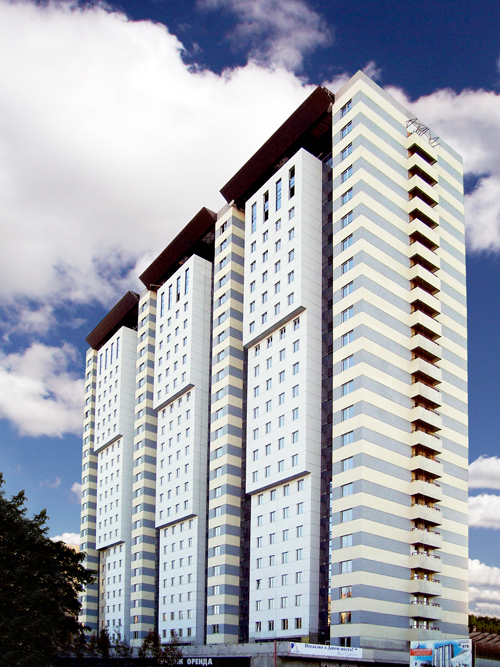 The KAN-therm Multisystem provides residents with highest quality water and a reliable, comfort ensuring heating.